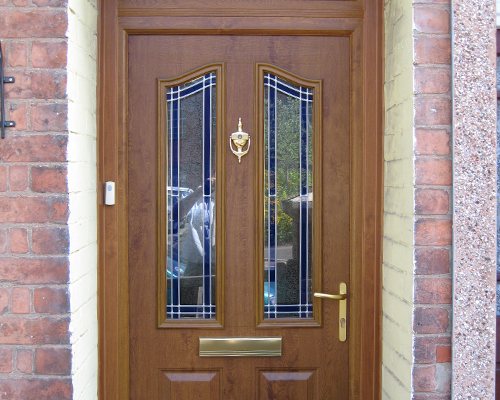 Warmseal, located in Gloucester, are an independent family run business supplying doors, windows and conservatories. Warmseal Windows are a local independent company that pride ourselves on delivering the highest quality windows, doors, conservatories and double glazing products at excellent prices. We work closely with our product manufacturers to ensure that all of the products we supply are of an excellent quality, and we provide 10 years insurance backed guarantees to demonstrate this. From your initial enquiry and quotation right through to the design, supply and fitting we work hard to ensure it is an enjoyable and stress-free experience. We will make sure you have much information as possible to make the right choices, will support you with your design and product choices, and will make sure your installation is as unobtrusive and stress-free as possible. 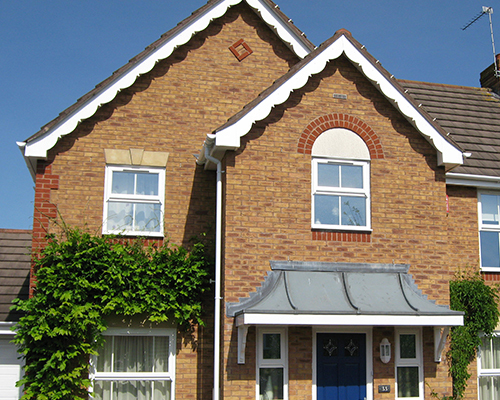 The Warmseal Windows team are knowledgable, friendly, professional and always happy to help. 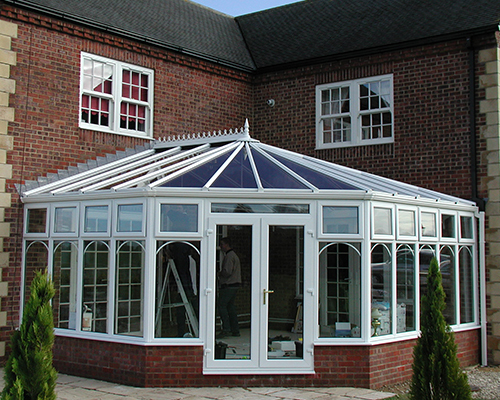 Our fitters are all experienced and competent tradesmen who will always fit to the highest standards. Our sales personnel are employed by the company with no commission based salary, thus eradicating any need for pressure sales tactics. Warmseal Windows are a family business and we believe we have a moral obligation to our customers. We can also pass these savings straight on to you, our customer. If you are interested in doors, windows, conservatories or double glazed products we would welcome the opportunity to talk to you about your requirements. We thought the workmanship and workmen were of the highest standard, even cleaning up after themselves. If we ever need doors or windows we will always use your sevices again. Our home looks transformed. We are extremely pleased with all of our doors, windows and matching side panels and have received many great comments from friends and neighbours.